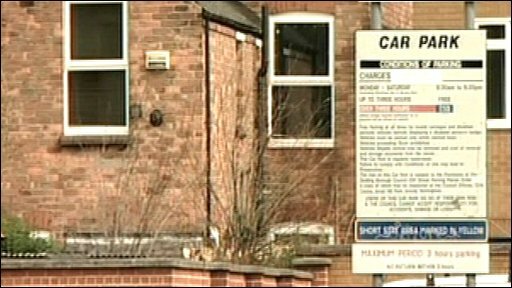 More than 3,000 people have signed a petition against plans to charge for council car parks in a Nottinghamshire borough. Gedling Borough Council said it was bringing in the charges to help deal with a deficit of about £1.5m. From August, motorists will be charged up to 60p an hour to use some car parks in Arnold, Carlton and Mapperley. Traders in Mapperley Top started the petition claiming the charges could drive shoppers away. Julie Sands, who owns the True Colours gallery in Mapperley, said she was hoping to raise about 10,000 signatures on the petition which will be handed in to the council next month. "I'm worried about the devastating effect it's going to have on an entire community, this has come out of the blue. "It's going to be the end of an era, we're all in agreement...we're going all the way with this." Gedling Borough Council said the fees will bring in about £750,000 a year and some of the income will also go towards improving and maintaining the car parks.